I love this book. My room looks totally fresh with a lot of cool decorations. It uses some materials I didn’t have at home so I used stuff I did have. This book even gave me ideas for my own decorations. Now there’s no more space on my walls! Valentine’s Day, also known as the Feast of Saint Valentine, originated more than 1000 years ago in the Roman Empire, although the exact history is unknown. It started off as a day to honour Saint Valentinus, a Roman priest who died in the name of his Christian religion. Valentine’s Day didn’t become a celebration of love until 800 years later in the late 14th century, when an English poet named Geoffrey Chaucer referenced Saint Valentine in a love poem he had written about the engagement of the King and Queen. Nowadays, people from countries all around the world celebrate Valentine’s Day by giving chocolates, roses and handwritten cards to the ones they love, as well as spending time together. Although it is traditionally a romantic occasion, many people also choose to celebrate special friendships on Valentine’s Day. Why not create your own cards and gifts to show your loved ones how much you appreciate them? 2. Ripley’s believe it or not! edited by Alexander, Rosie. 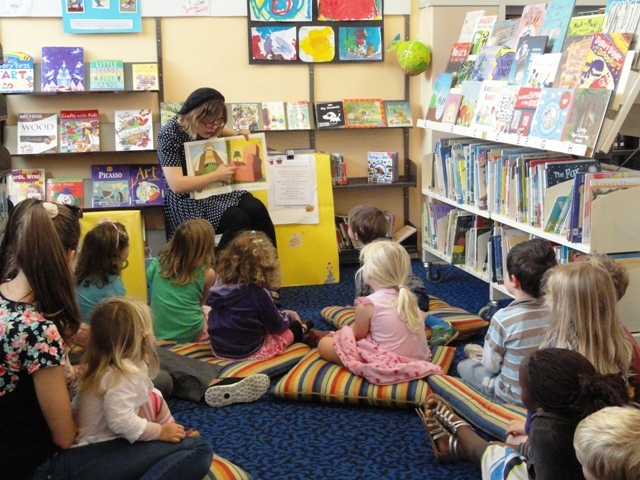 Khandallah Library has its final session of our Creative Khandallah Kids Storytime on Tuesday the 4th of March at 10.30am. It has been huge fun for everyone who has come along. 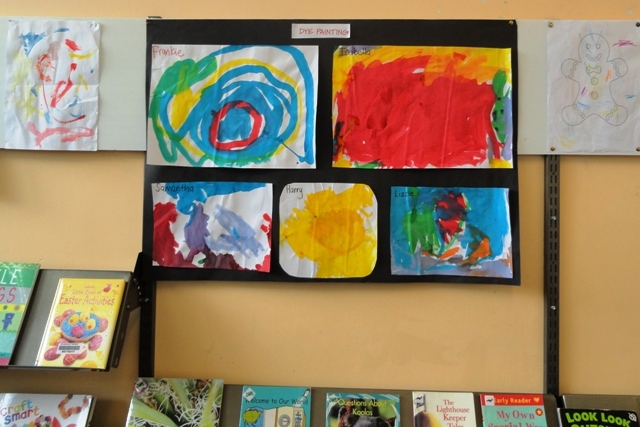 The kids have shared their super cool art. The library has never been so colourful. 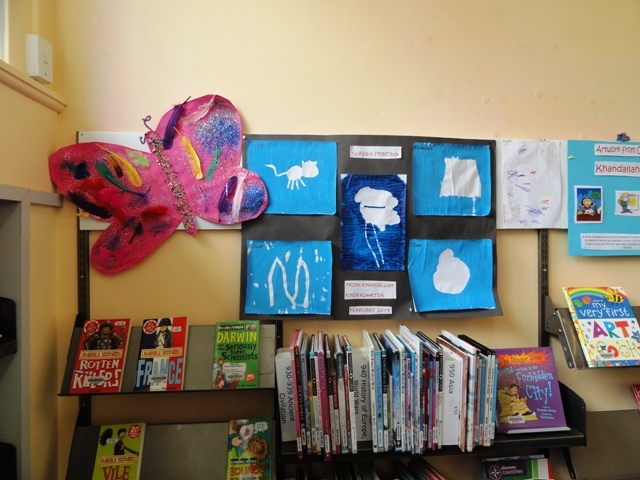 We have a Papier Mâché fish with eyebrows (the eyebrows are my favourite part), colourful drawings, a tiny mouse made out of cardboard, some big beautiful paintings and a butterfly covered in glitter! 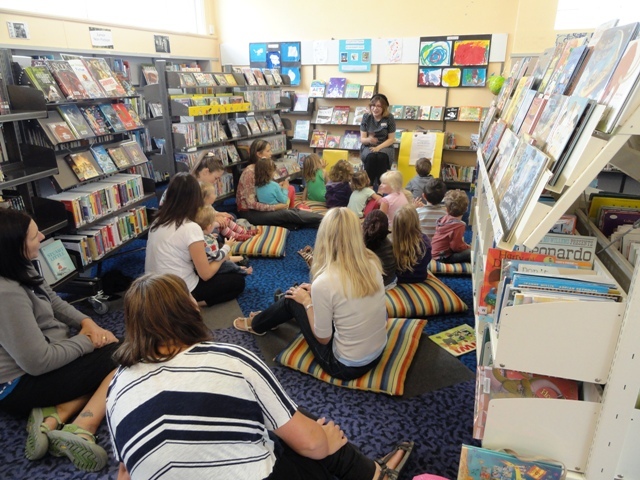 It is so cool to have the kids’ space in Khandallah library – a place where we can look at the awesome things the kids of Khandallah can make. Other then the fun experience of seeing the art that the kids have made, we’ve also had a fun time reading some funny stories! I particularly liked how we all got to say, “Banana” loudly over and over again. Banana is a weird word when you say it a lot. We’ve read some stories about magical things like a girl who wants to play with the moon – which a few kids pointed out just couldn’t happen. I mean the moon is so big! But she makes it happen. 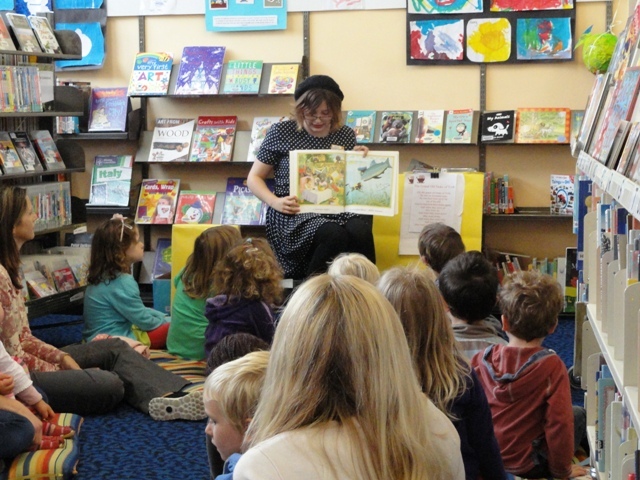 We’ve read stories about how all of us can be creative doing pretty much anything! Even painting a great big dot on a piece of paper is making a work of art. It’s been so nice to see the kids take home their prizes from the library. 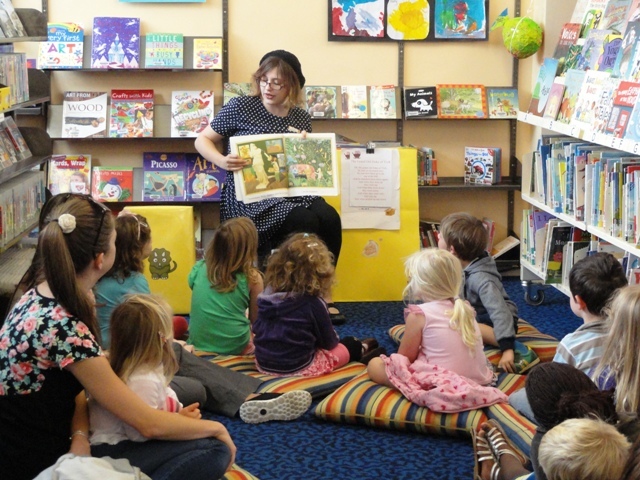 We like to encourage creativity because, well, books are amazing creative things! So I hope after our final session on Tuesday, the kids who have come to the Creative Khandallah Kids sessions go home and keep making art. Because we’ve learnt that we are all artists and storytellers if we just keep making things.